Lavender is my favorite scent ever! 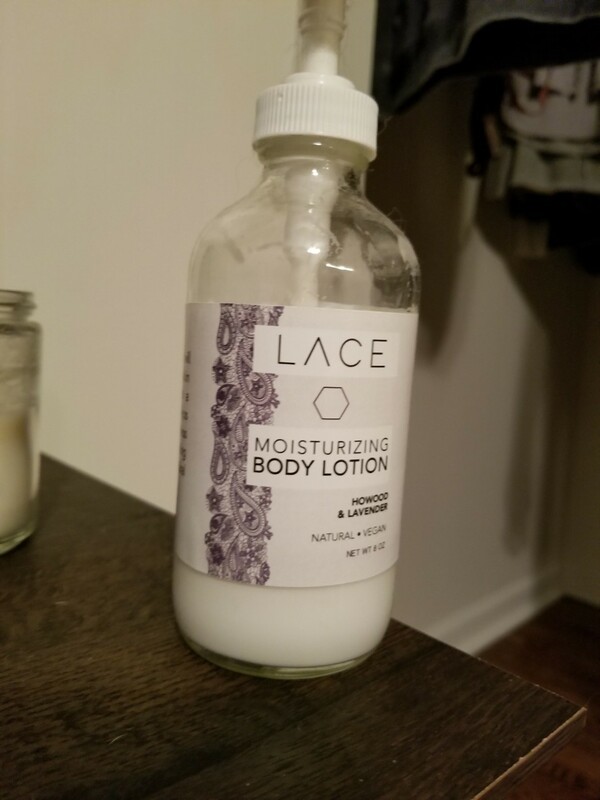 I love using this after my shower at night before bed. It has a natural lavender smell, not chemically.